Or perhaps to a County Fair? Or even a Band Concert�in the Town Square. What was the one thing you that you saw? What did you see�o�er and o�er? 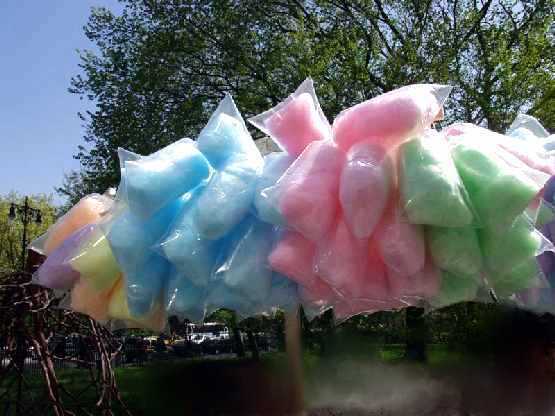 COTTON CANDY was always on display! All I know is�it was mighty rough! And, that is one thing�I never denied. The best treat that I�ve ever known. Do you know what is the very best part? COTTON CANDY can still be your best friend!